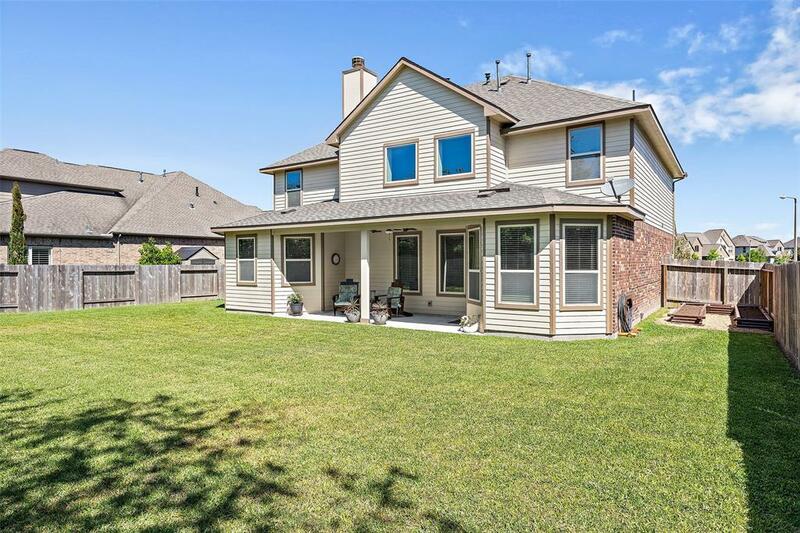 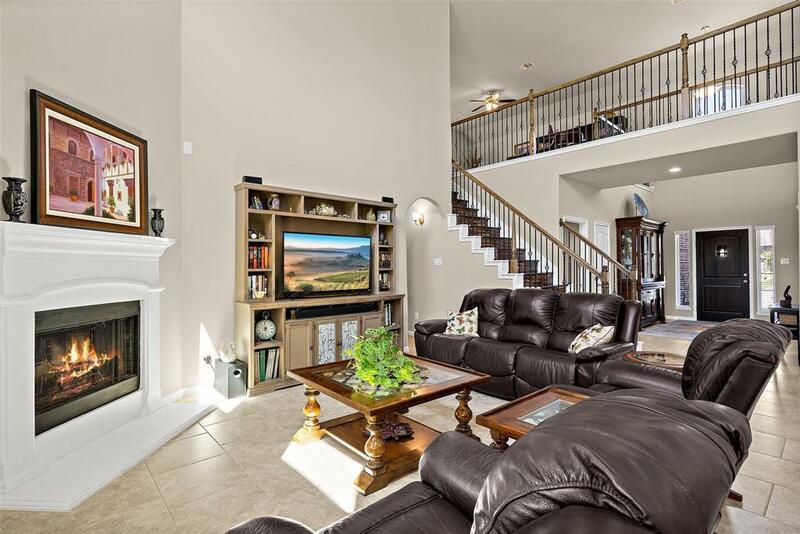 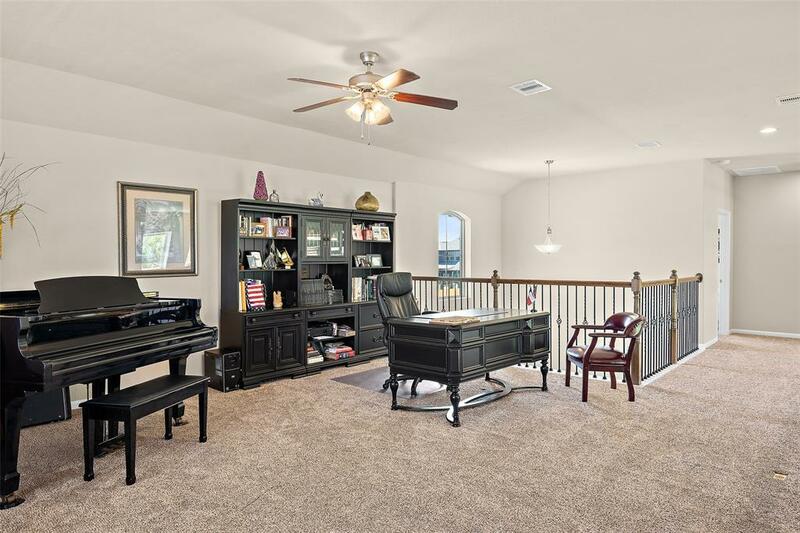 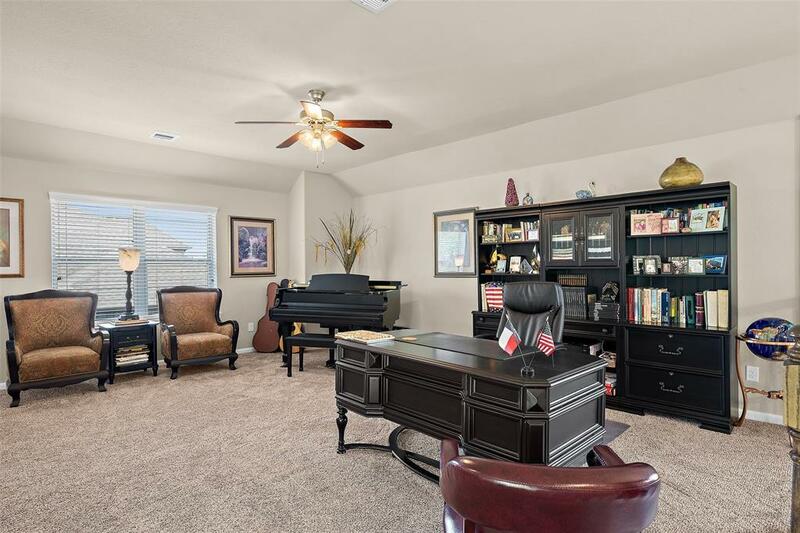 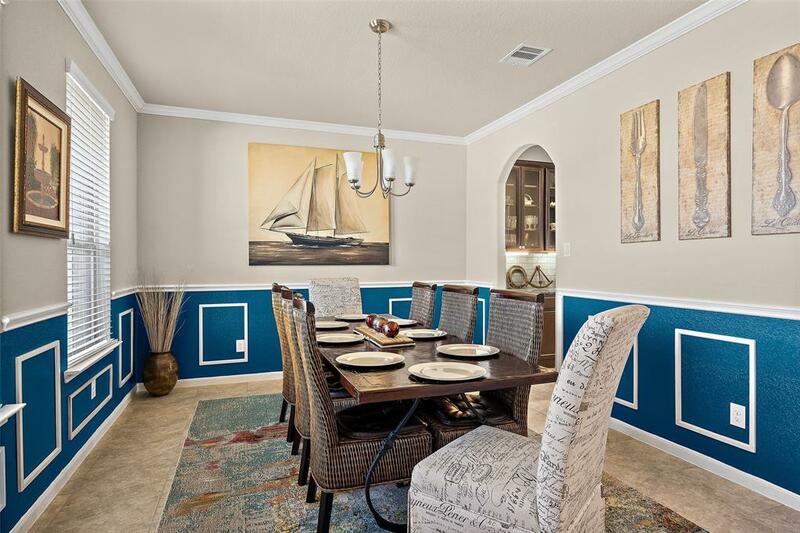 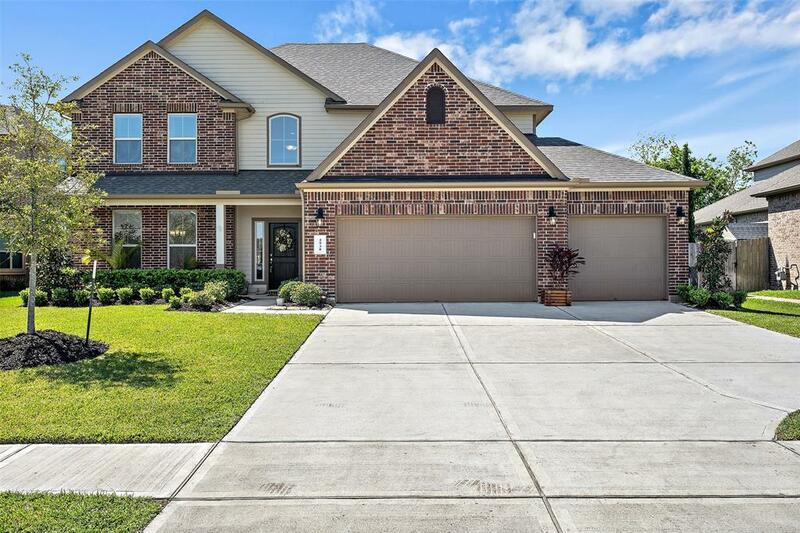 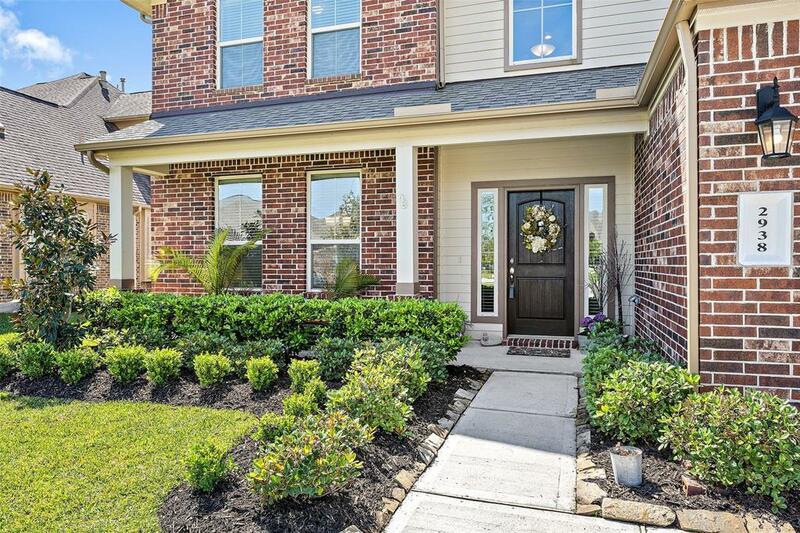 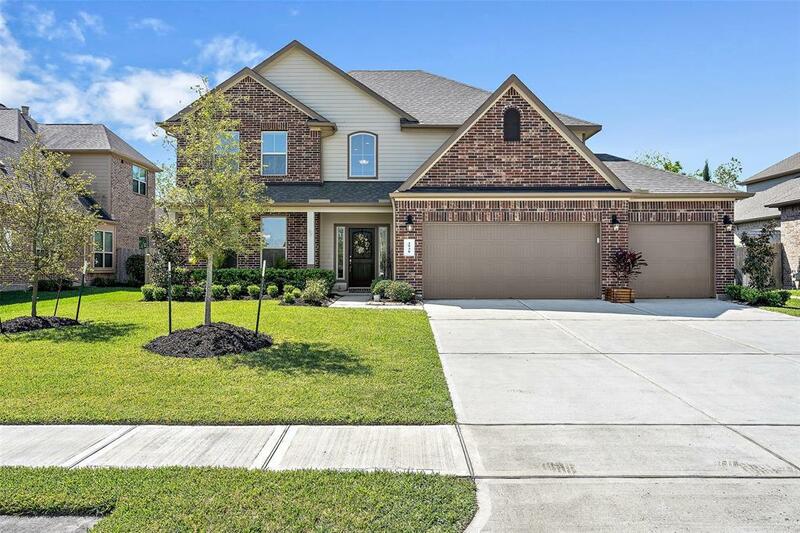 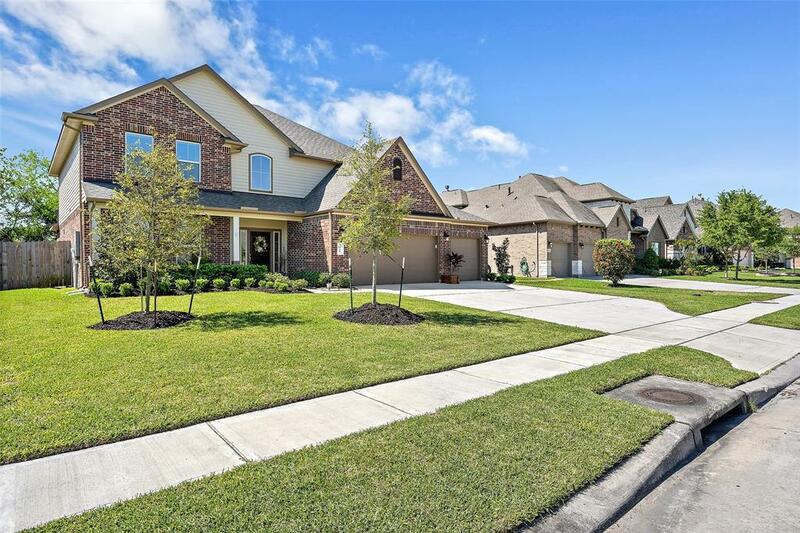 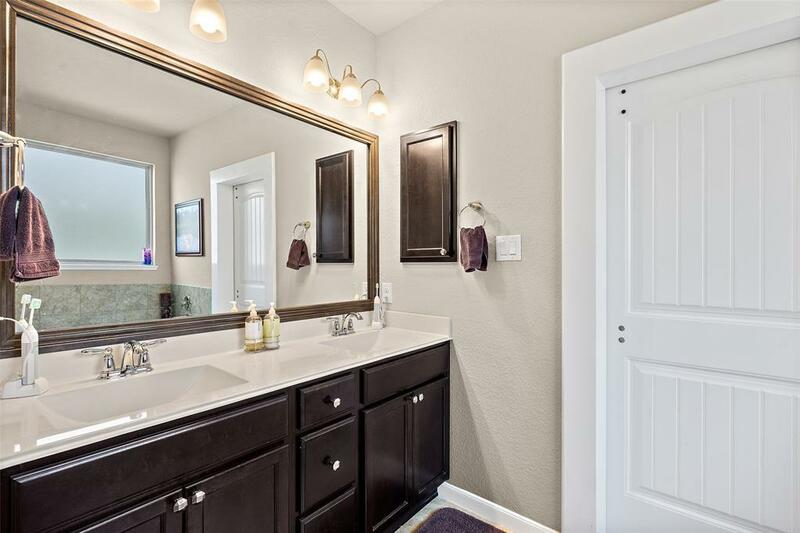 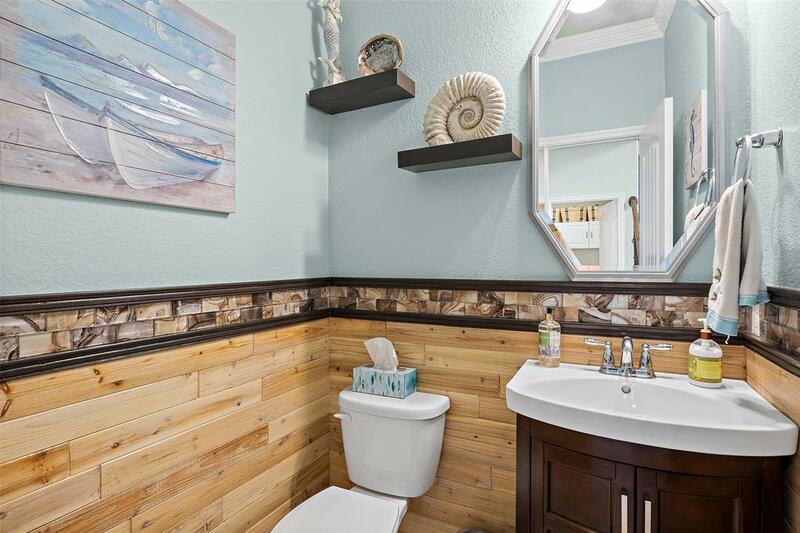 Gorgeous 2 Story, 4 Bedroom, 3 Full Baths, Half bath and 3 Car Garage! 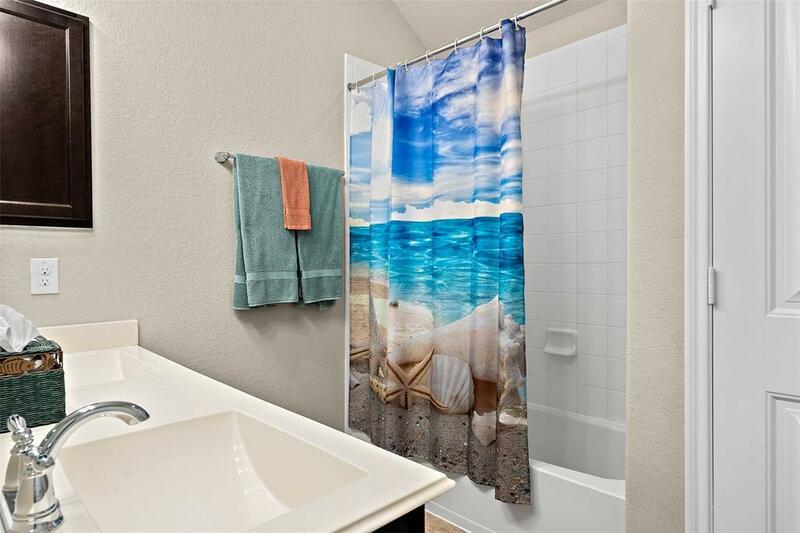 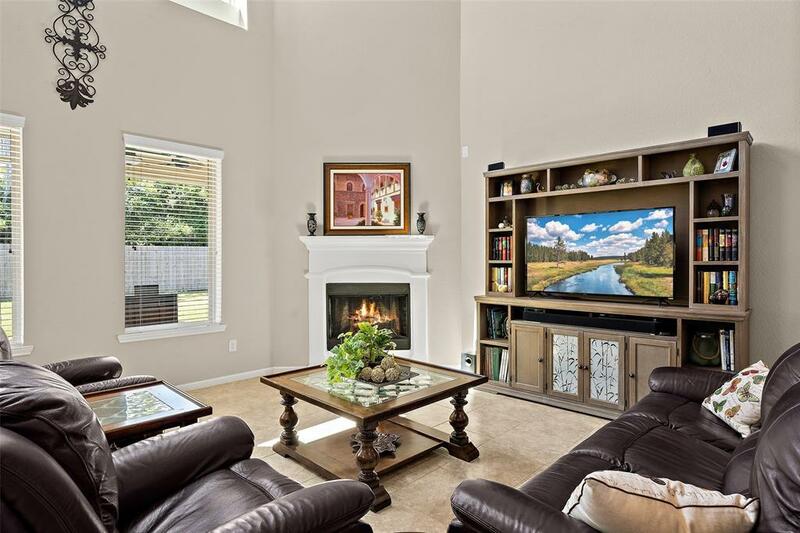 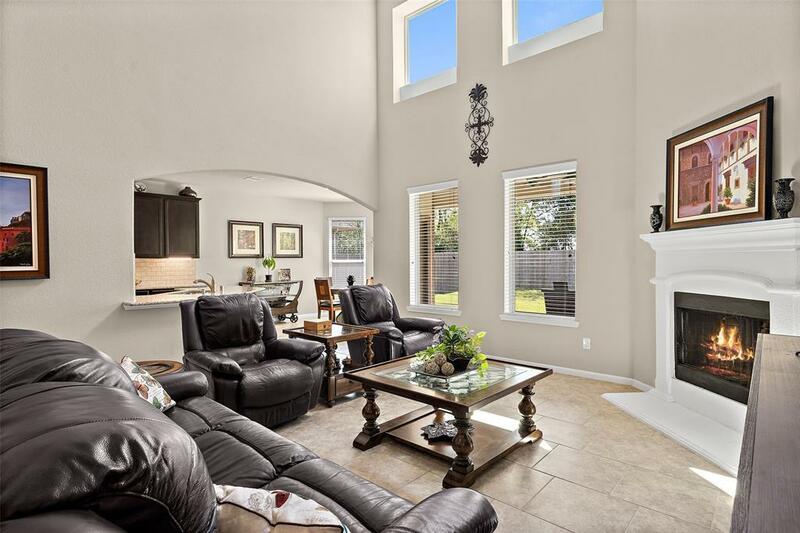 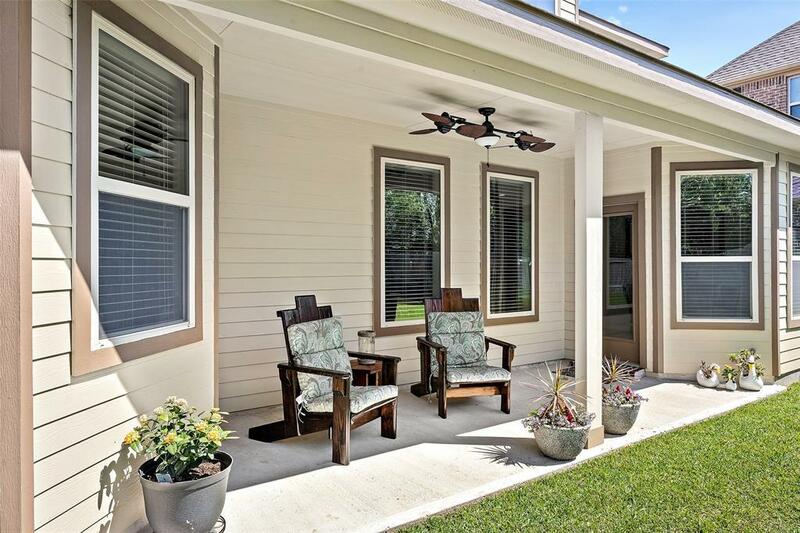 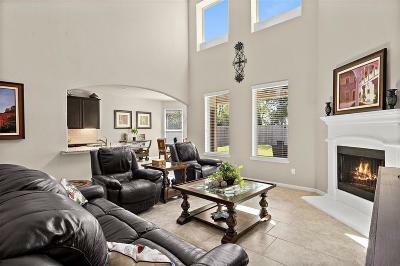 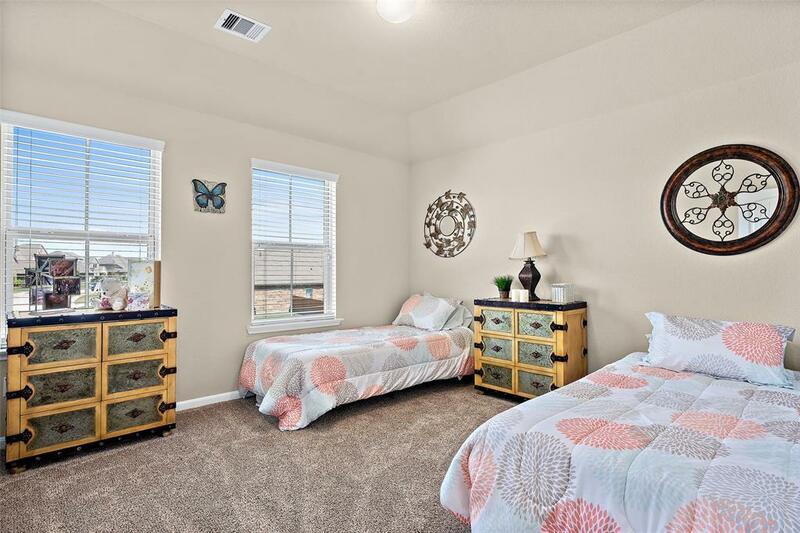 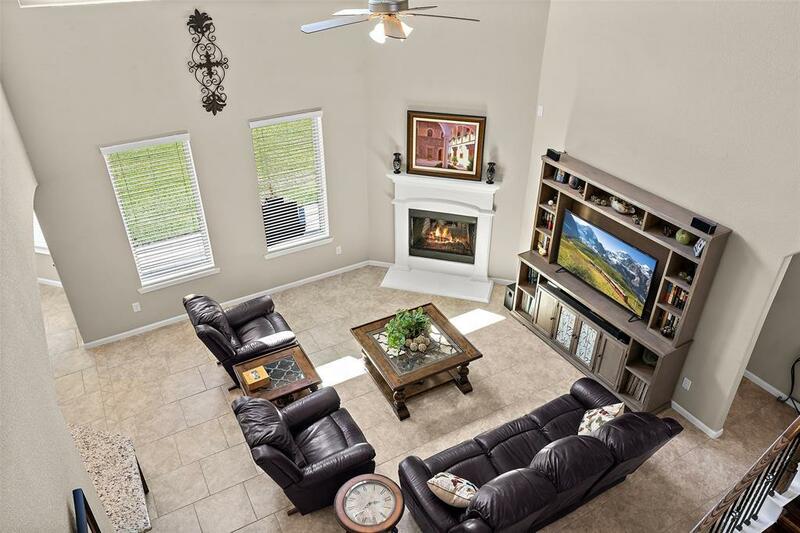 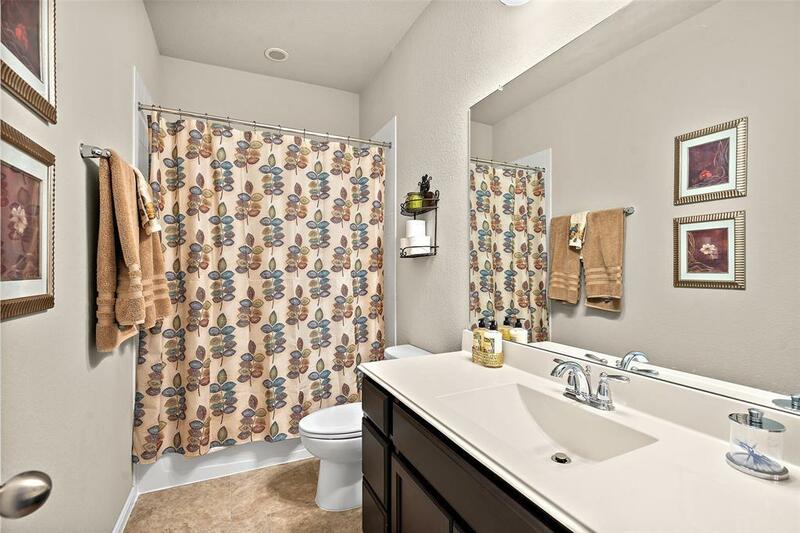 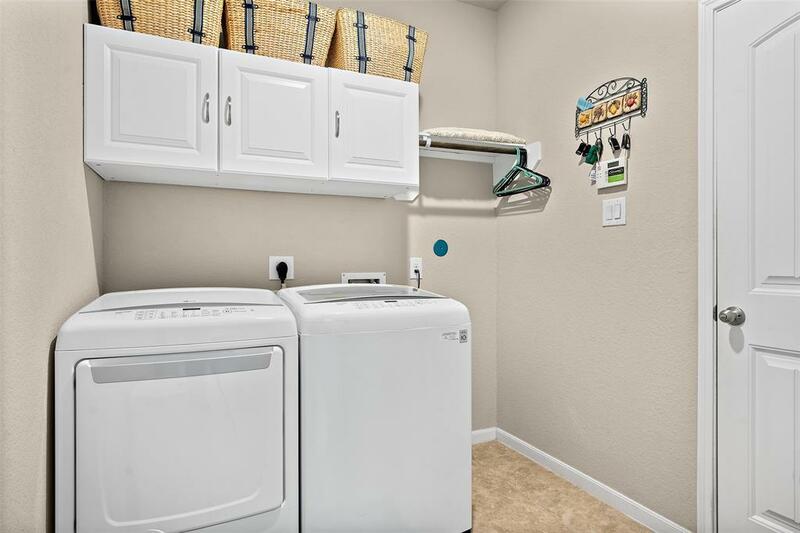 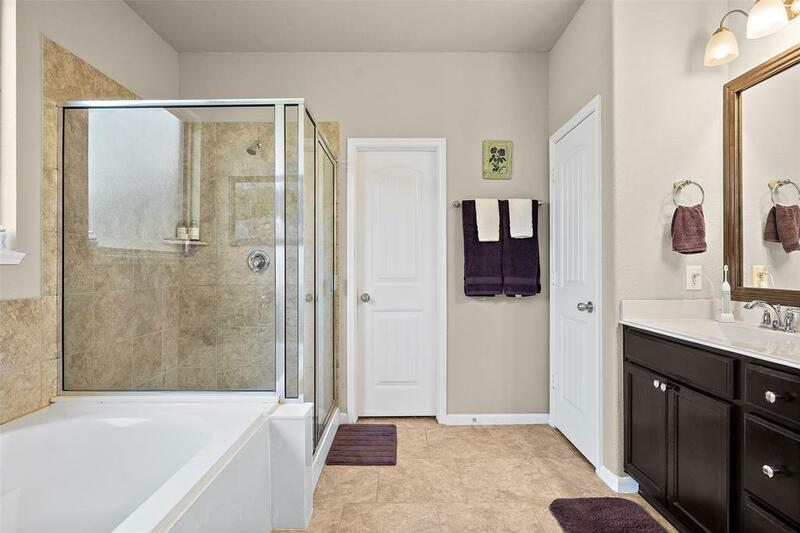 Home has a Spacious Open Floor Plan with Large Tile Floors throughout Living areas and Kitchen! 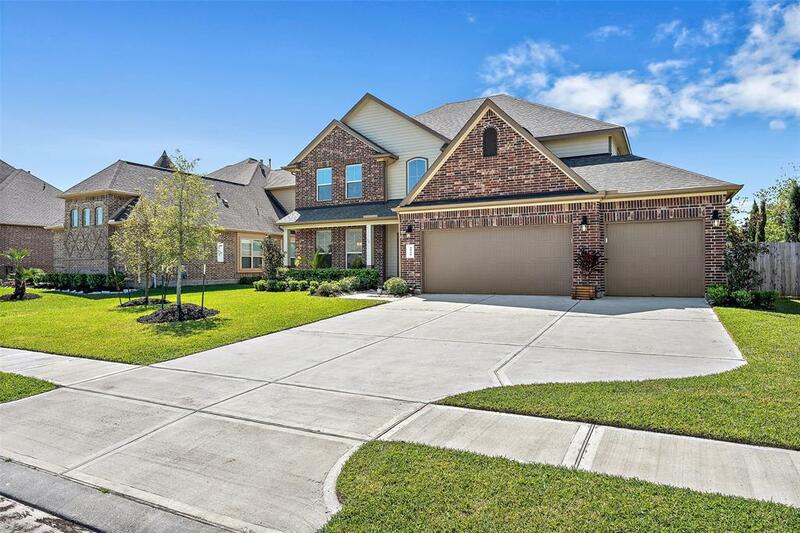 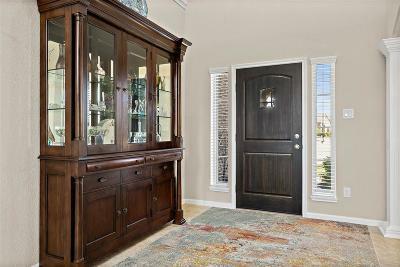 Amazing Entry W/Sweeping Wrought Iron Stairway and Custom Wood Stairs! 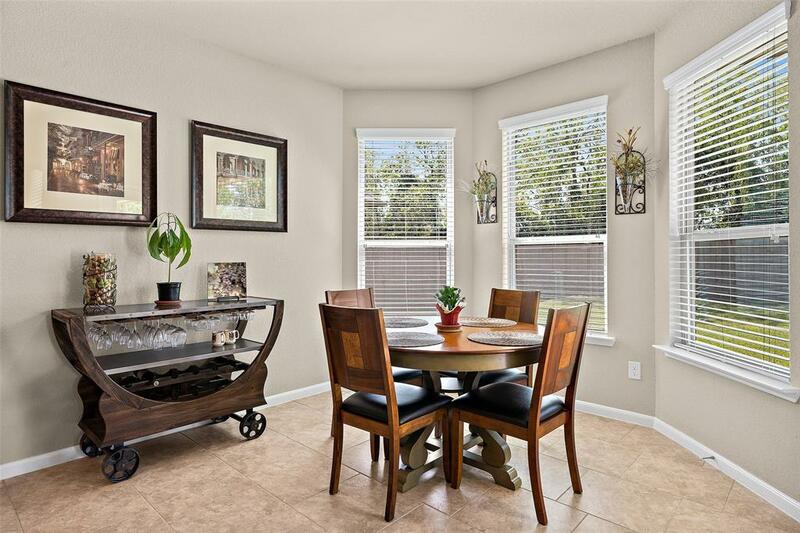 Formal Dining with Chair Rail and Crown Molding, Butlers Pantry W/Granite! 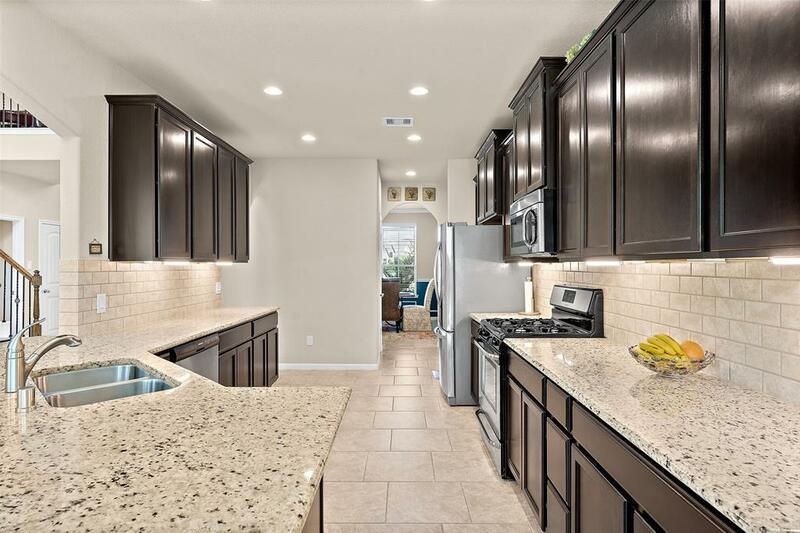 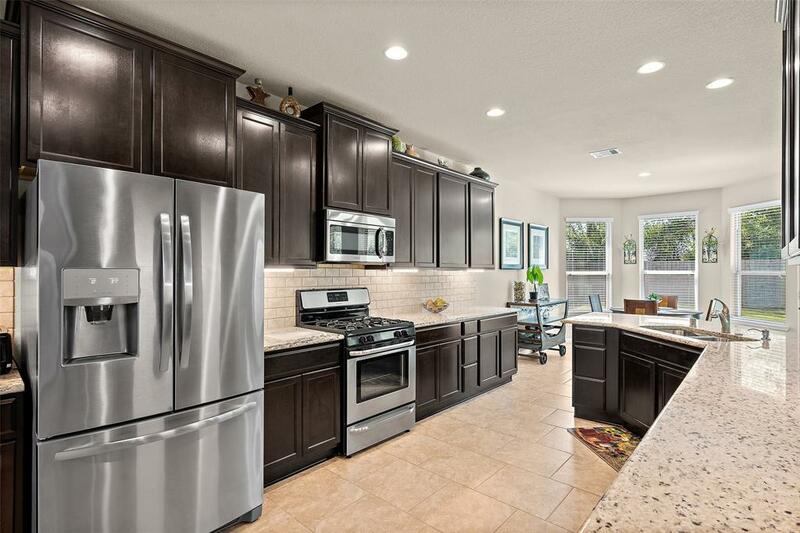 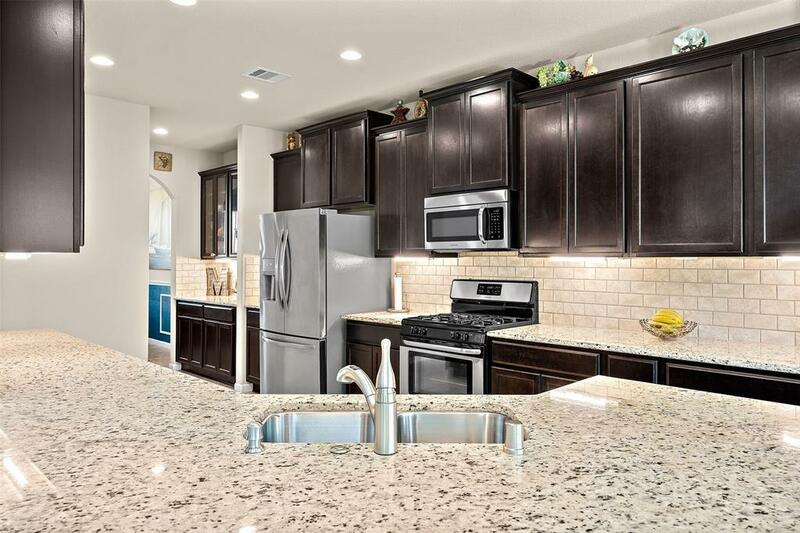 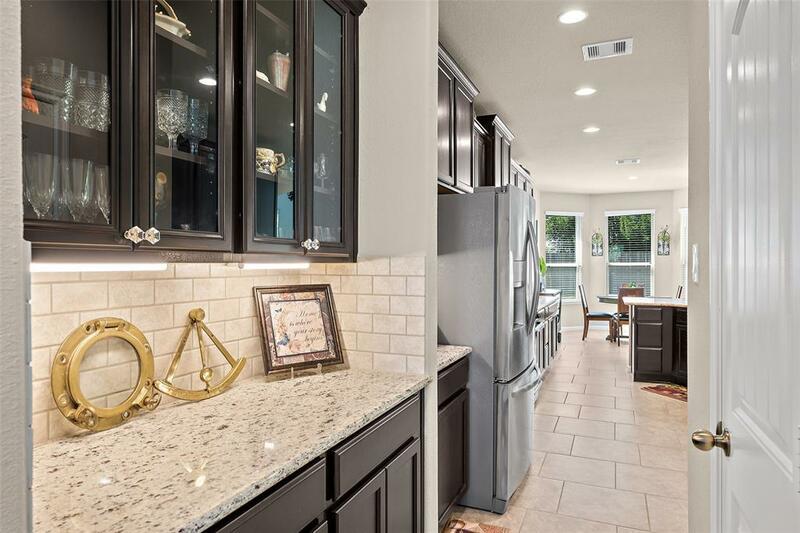 Gourmet Kitchen W/Granite, Frigidaire Stainless Appliances, Large Wrap Around Breakfast Bar,Tall Cabinets for Plenty of Storage and Under-mount Sink! Grand Living Rm w/2 Story ceiling and a Cast Stone Fireplace! 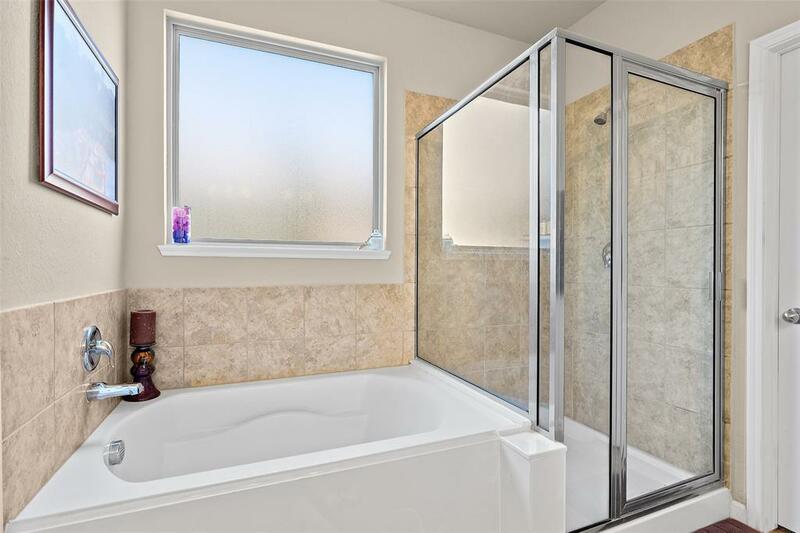 Master is Down with a Bay Window for seating; Master Bath w/His & Her Sink Vanity, Deep Garden Tub, Glass Shower, Walk in Closet! 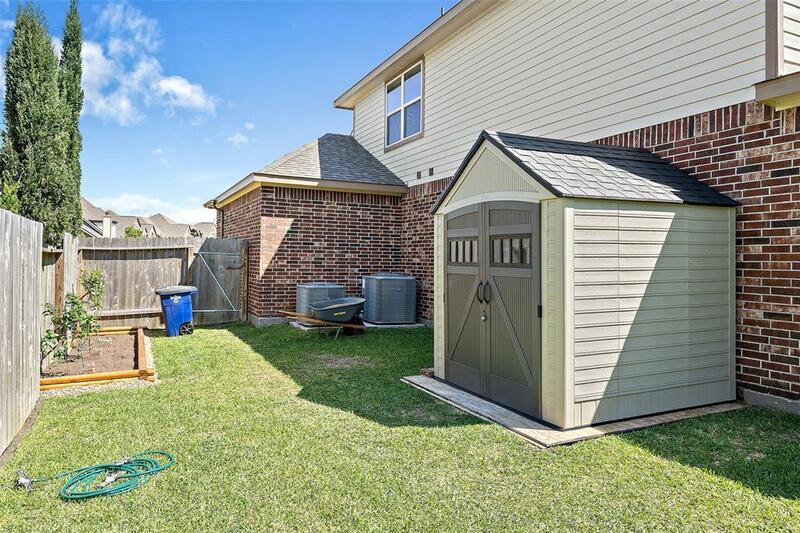 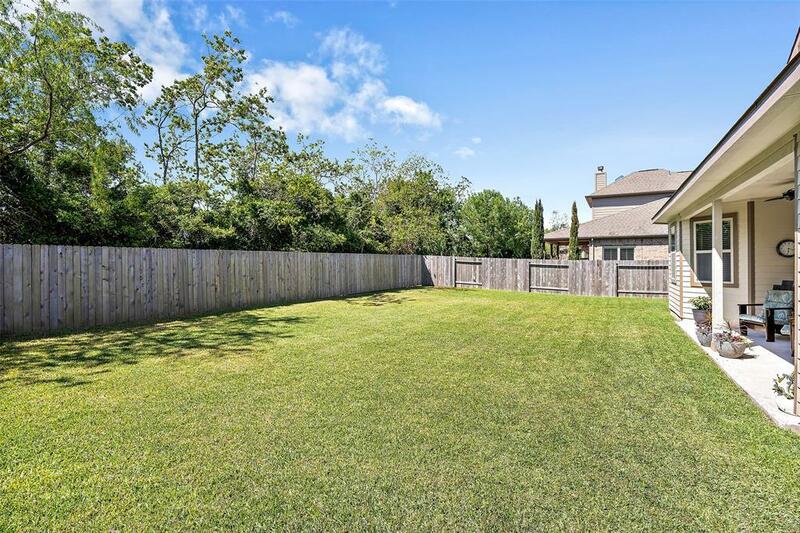 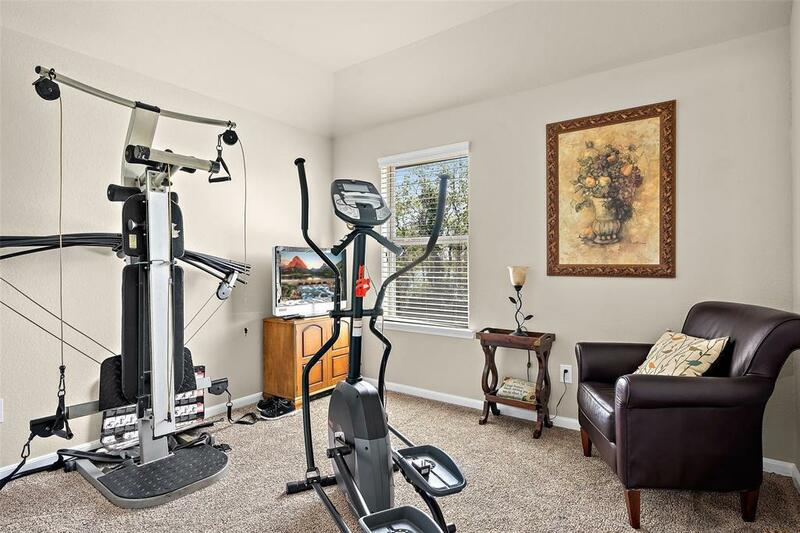 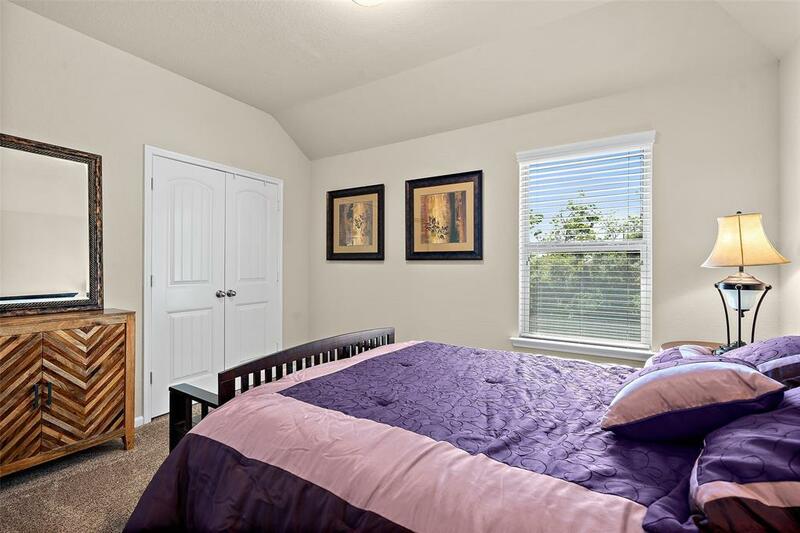 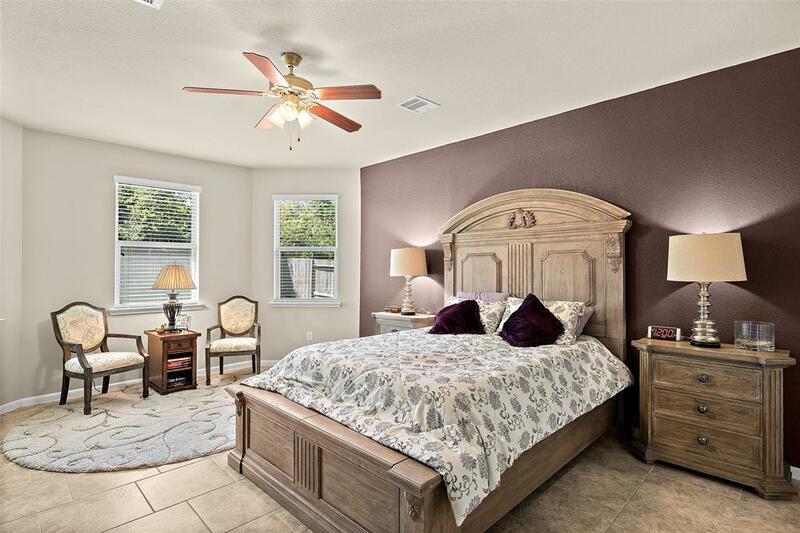 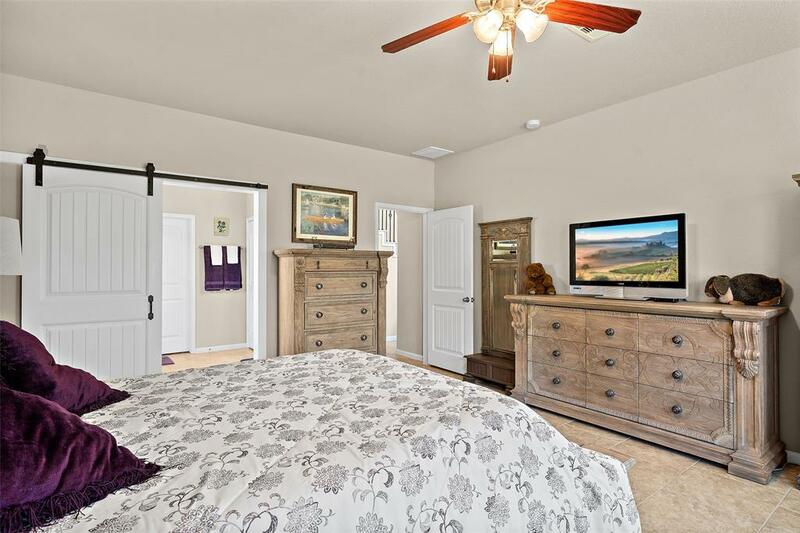 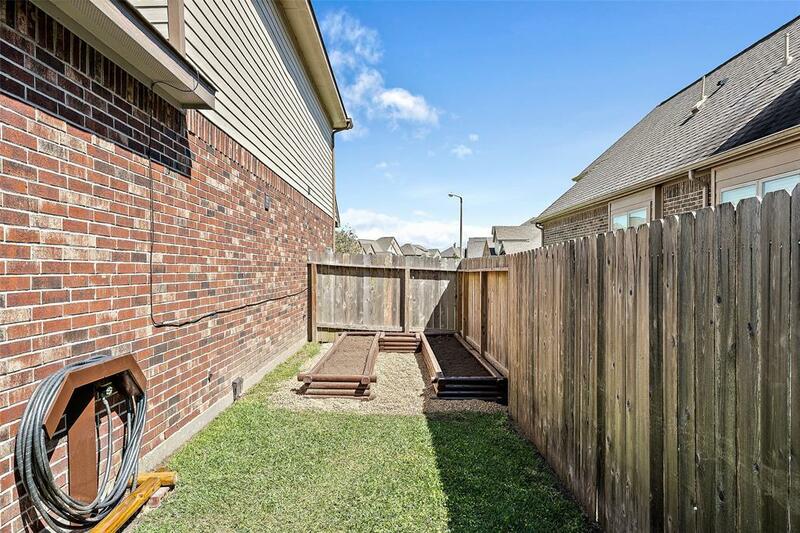 Large Game Rm & Guest bedroom w/Private Bath Up!Covered Rear Patio over looking a Pool Sized yard with no Back Neighbors! Zones to CCISD Schools! 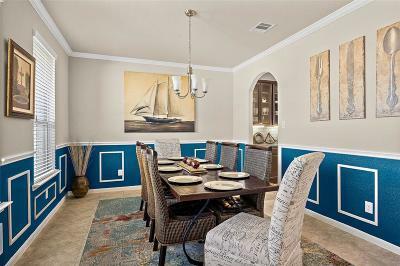 Make your Appt Today!